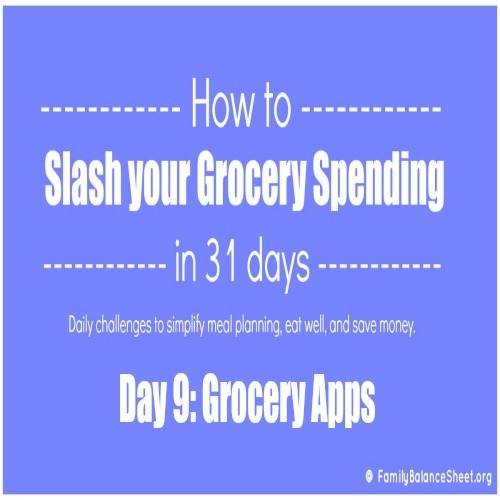 If you have not tapped into cash back grocery apps, you are missing out on easy money. 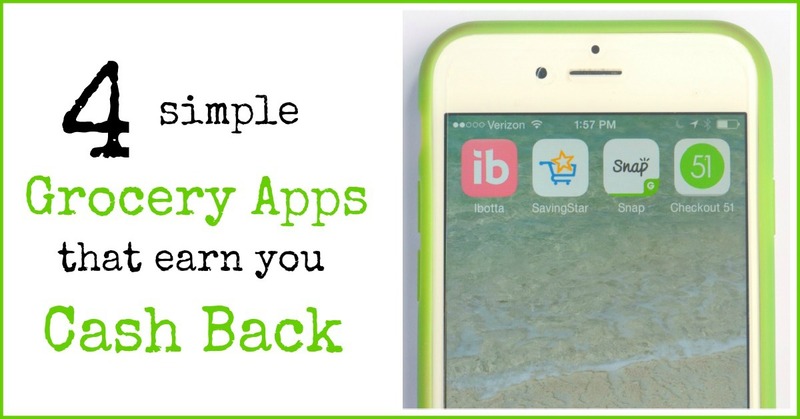 I was resistant at first to try grocery apps, but my tune changed when I was able to transfer a total of $25 from ibotta and Savings Star to my Paypal account after I gave them a test run. 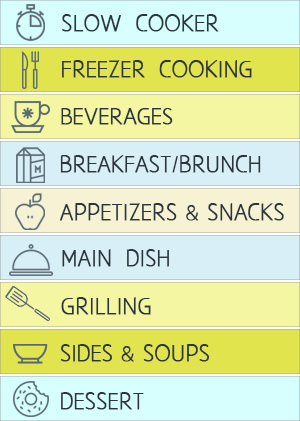 Now I check my 4 favorite grocery apps before each shopping trip. 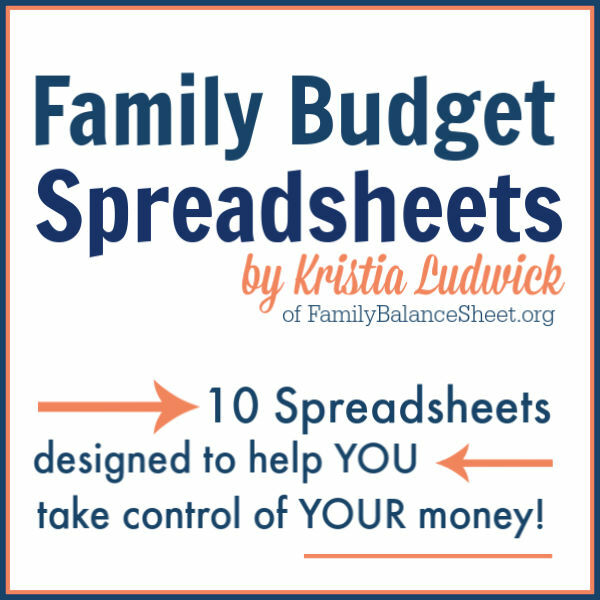 Some apps and weeks are better than others, but the extra cash is fairly easy to earn. 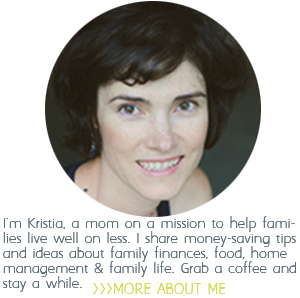 I’ve tried several apps, but I’ve had the most success with ibotta, SavingsStar, Checkout 51, and Snap. 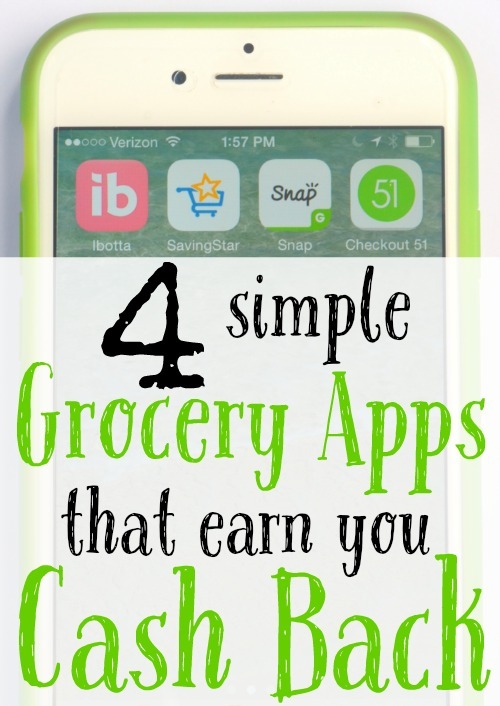 Read Earn Cash Back with these 4 Simple Grocery Apps for all the details you need to get started with grocery apps.